The 1891 tour to South Africa was the first tour officially undertaken by the RFU and was funded primarily by the Western Province union and Cape Colony Prime Minister Cecil Rhodes. Due to the backing from the RFU the tour was initially billed as the English Rugby Football Team, however it did contain some Scots, one of whom was the captain of the tour Bill Maclagen. The team therefore became known collectively as the British Isles. 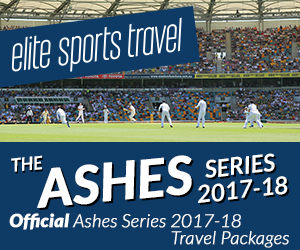 The tour was the first to introduce test matches and three matches were played against South Africa with the British Isles running out comfortable 3-0 winners. At this stage the South African sides were not anywhere near the level of accomplishment that the British were although they would be quick to catch up as later tours found out. There was one last point of note from this tour. The British Isles presented Griqualand West, the best side they faced, with a silver trophy by the name of Currie Cup. The Currie Cup remains the biggest domestic prize in South African rugby to this day.